One of his last gigs was host of the CBS Radio Mystery Theater. I remember he was a guest star on his former "The Defenders" co-star Robert Reed on "The Brady Bunch" as Marcia's principal. I remember him best as the host of CBS Radio Mystery Theater. 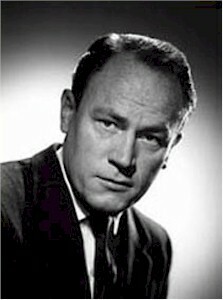 "This E. G. Marshall, with tales of the macrabre! "...he had the perfect voice for it! Marketing Division (ITSM). We often referred to it as 'Itsy-Bitsy Itsum".